What’s in Your Coffee Body Scrub? Ground coffee makes an excellent natural exfoliater, but we think your scrub should be doing more for your skin. Quality ingredients make all the difference. 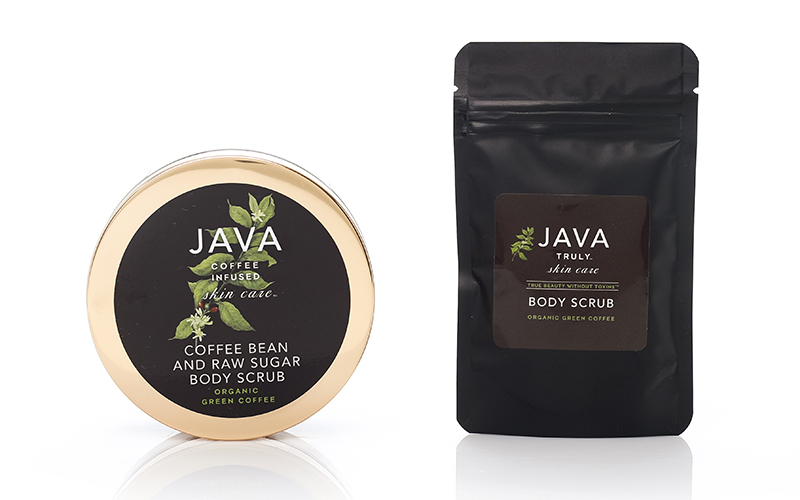 JAVA Truly Body Scrub is filled with moisturizing oils including argan, safflower, and sweet almond, to nourish and heal skin. Infused with organic raw coffee, our scrub is packed with antioxidants to protect against free radical damage and help correct skin imperfections. We only use organic, fair trade, and shade grown coffee that is roasted and ground at ourcoffee roasting company. 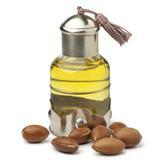 Our scrub does not contain any synthetic fragrance, color or preservatives. Emily O’Donnell is our Global Director of Innovation. She reads the pulse of the beauty market and keeps JAVA Truly on course with the latest trends. Each product in the JAVA collection contains a proprietary raw coffee infusion loaded with caffeine and antioxidants along with other skin-loving plant-based ingredients. Next > When is the last time you gave your body a really good scrubbing?